Concrete is a relatively easy material to manage. However, you can run into huge problems if it is not worked on properly. Concrete problems vary but could include discolorations, shrinkage, scaling, and various other problems. Here are some common concrete problems to look out for and a guide on how to solve them. Concrete should be of one color if you are using the correct batch and materials from the Ready Mix. However, concrete discoloration could occur if there are sudden changes to the cement material, if the finishing operations are rushed or if calcium chloride is added. All concrete ingredients must comply with the American Society for Testing and Materials (ASTM) standards. Another common concrete problem is scaling. 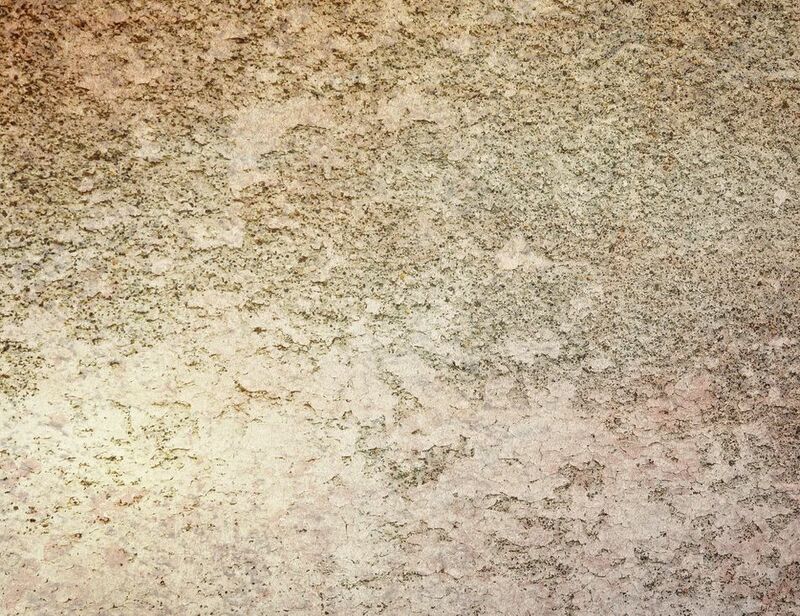 Scaling occurs when the concrete surface breaks off and keeps peeling away. Scaling could also occur if non-air entrained concrete is exposed to freeze-thaw cycles, inadequate concrete strength, or inadequate curing procedure. One of the most repeated problems in concrete is crazing. Crazing occurs when the surface shows several interconnected fine cracks or when the cement paste comes up to the surface and shrinks. Although the concrete strength probably is not affected, cracks will show up when the slab is damp. Concrete can crack easily. It's unpreventable, however, it can be controlled. This is one of the main problems when constructing with concrete. Cracking can be the result of one or a combination of factors, such as drying shrinkage, thermal contraction, subgrade settlement, and applied loads. In the case of a wall, if a crack is not structural, or not too wide ( the acceptable crack width is subjective but it could range from 1/16” to 1/4”), or isn't leaking water, it should be considered acceptable. Concrete curling occurs when there is a difference in both temperature and moisture of the top and bottom surface. When curling occurs, the slab of the surface becomes unsupported from the base.